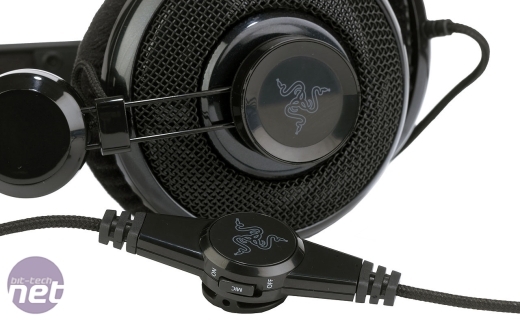 There are many reasons as to why a gaming headset can be a great addition to your PC. Games, music and videos can sound far more immersive with decent headphones than with a good set of speakers, especially if your PC is located in a noisy environment. Not everyone around you will want to hear your epic gaming moments second-hand either, so a gaming headset is a great way to keep those around you from taking a dislike to your latest game. Gaming headsets also give you the ability to speak to team mates, which adds a huge amount of fun and realism to many games, as you're able to coordinate your actions as well as make fun of those who have succumbed to yet another of your headshots. 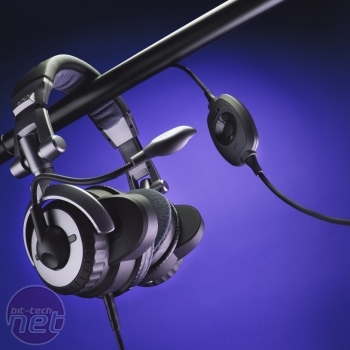 We'll be continually updating this article, highlighting the best headsets we come across. To see if a headset is worth your cash, we put it through its paces in a range of tasks that most end users would do on a day to day basis. This includes listening to music of various types, watching movies and of course playing games. We look for a rich and varied bassline with plenty of detail in the mid and high end too. Games can be particularly challenging, with the need for extensive detail in gunshots, footsteps and weather effects. The bass needs to be able to add some serious wow-factor to explosions and the like without drowning out those shattering windows or distant gunfire. Of course, astounding audio is all well and good, but if the headset grips your head like a Russion shot putter, then wearing it for any length of time can be deeply unpleasant. Comfort is, therefore, also a major factor in our scoring, as well as the headset's ability to limit noise leakage. We also consider how easy it is to use as well as features such as onboard sound, connectors and volume controls. Asus releases another headset. Can it live up to the high standards of the Vulcan? The latest headset from SteelSeries features glowing blue earcups, but does it sound any good?